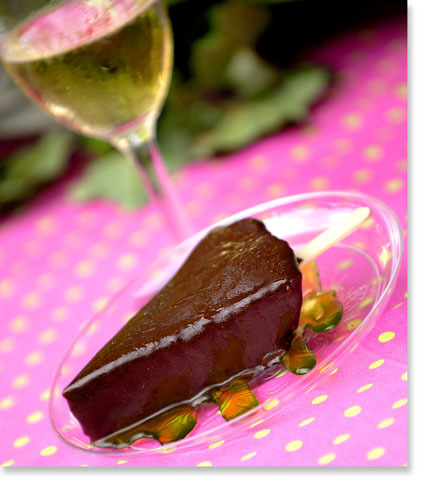 Key Lime Pie dipped in dark chocolate & served with raspberry champagne. Absolutely I consumed it after capturing the pixels. Learning all you can about your subject is very important in posing, illuminating and conveying the client's message!